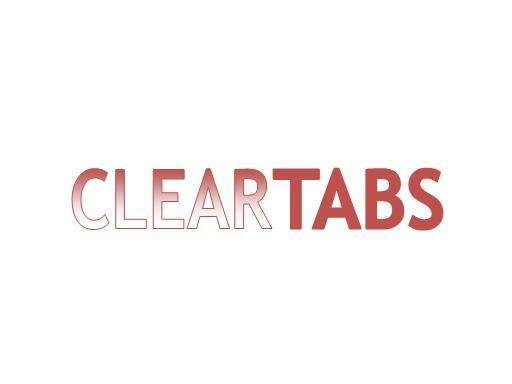 ClearTabs.com is a great name for a product in the office supplies or pharma industries. Also a great name for an app that “keeps tabs” on tasks or people! Own ClearTabs.com today!